If your organization is like a lot of others, your users have a dozen or more separate passwords that they need to remember. Human behavior takes the path of least resistance, so you know that your users are creating easy passwords and reusing them because they have too many to remember. As an IT pro, that can be scary. Passwords can grant access to sensitive company data and private infrastructure. 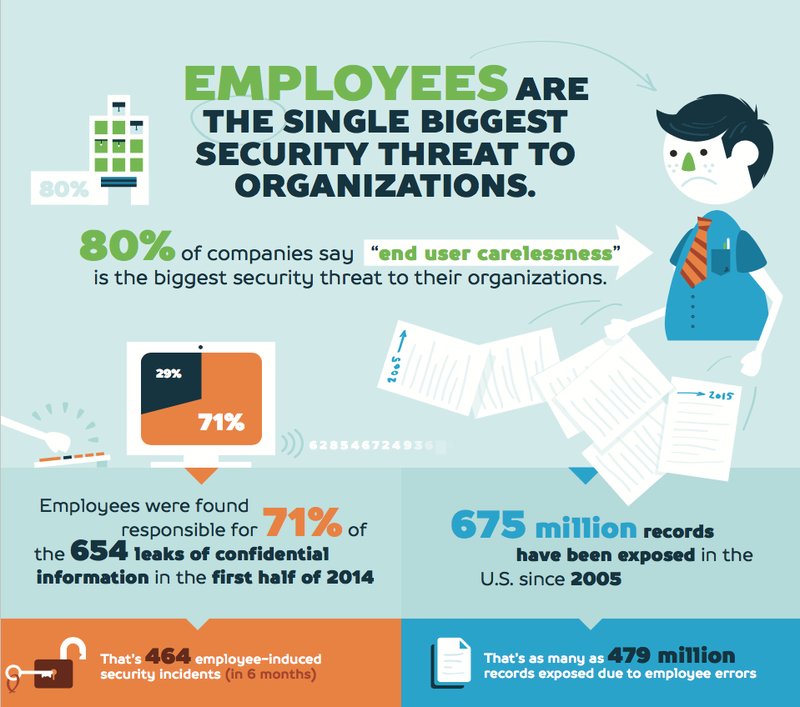 That’s why good password management hygiene is critical to keeping your organization secure. 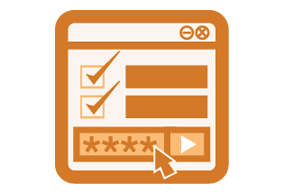 The risks associated with your end user’s password approach are significant. Simple passwords can be hacked easily, which is a huge concern if your user’s Mac, Windows, or Linux system is stolen. Reused passwords are, of course, a risk to your business accounts. 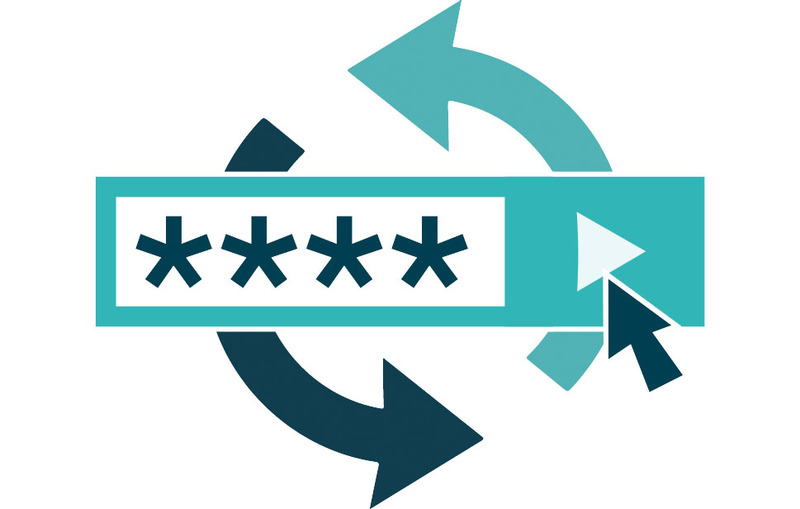 Your users may be reusing their professional passwords as their personal ones or vice versa. A compromise of a consumer site can easily have an impact on your organization. 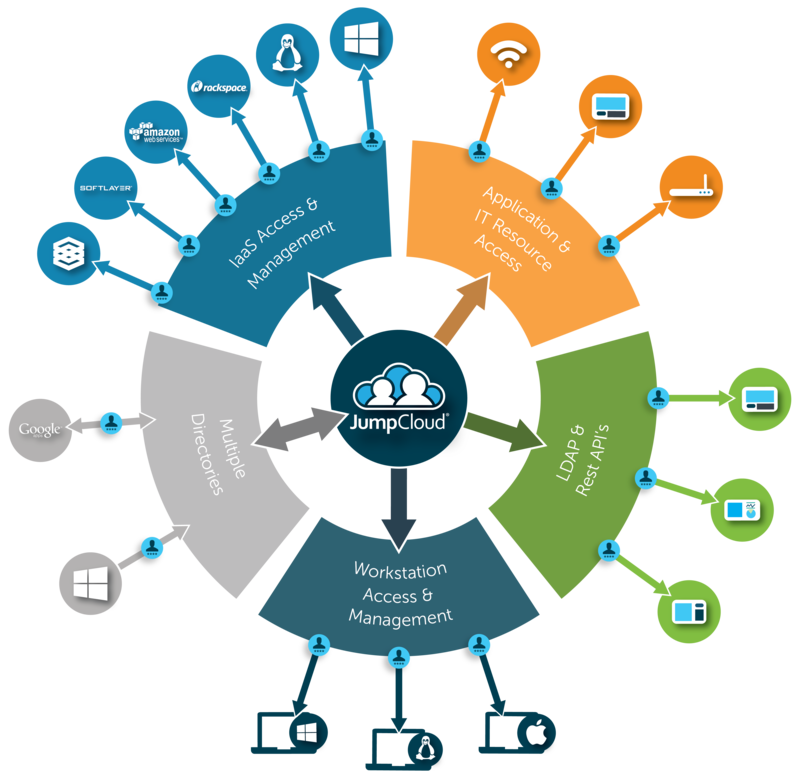 With Directory-as-a-Service® from JumpCloud®, you can safely reduce the number of passwords with a central identity provider. You can control the complexity of the password and force expiration as desired. JumpCloud’s password management functionality can also limit the number of times that you can reuse the same password, thereby helping “encourage” your users to build new passwords. Your users can also manage their SSH keys from the JumpCloud portal. As a result, you aren’t in the middle of handing out or resetting passwords and keys. For bonus points, you can enforce multi-factor authentication to dramatically step-up security. Let us know how we can help reduce the number of passwords while increasing security. As an IT admin, teaching your end users to be safe with their online accounts both professionally and personally is critical. Unfortunately, it’s not easy. 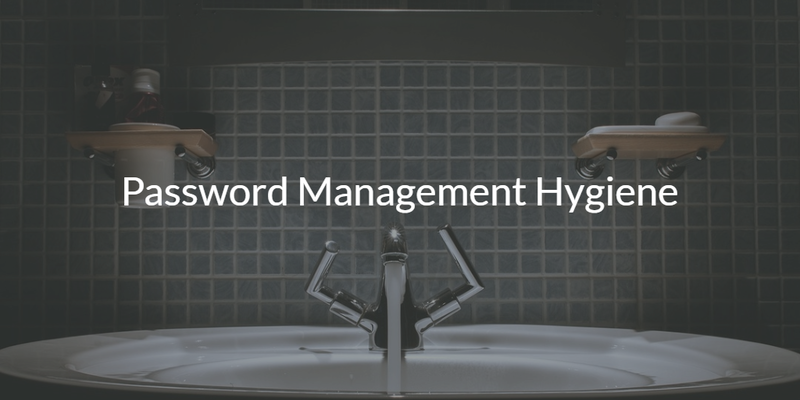 End users have varied backgrounds and technical capabilities, so you need tools to help you enforce strong password management hygiene and techniques. Modern cloud identity management solutions and replacements to Microsoft Active Directory are leading the way here. If you would like to learn more about how you can help secure your identities, drop us a note. Or check out our cloud directory service by signing up for a free account. Your first 10 users are free forever.